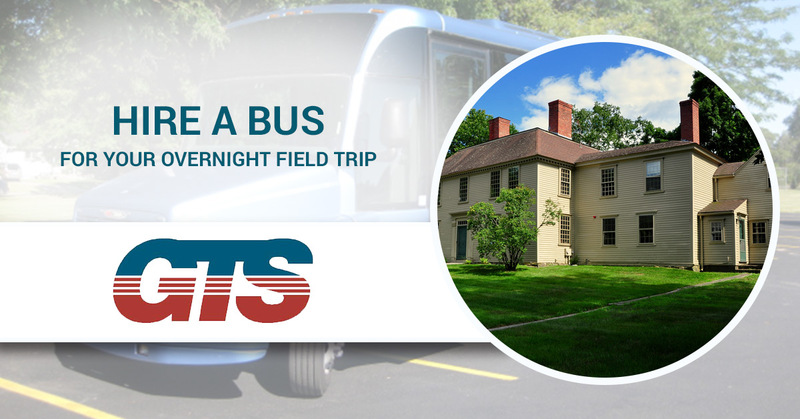 Most schools take day trips to see museums, historic sites, and other interesting locations, and those trips are usually made on school buses or vans. However, there are those rare occasions when a group or class takes an overnight trip and needs more comfortable transportation. When you need a charter bus for your overnight field trip, Ground Travel Specialist is here to help. We have the ideal bus for your group, with plenty of room for students, teachers, and parents. Depending on the size of your group and the distance you need to travel, we will recommend the appropriate bus. Every vehicle in our fleet has plenty of space for luggage and other items, and if there needs to be an announcement made during a pit stop or once you reach your destination, our microphone PA system will ensure everyone can hear the important information. There will also be a DVD player and multiple video monitors, so if you want to show a movie after the sun has set, everyone can enjoy the entertainment. There are individual reading lights as well, so the students and everyone else on board can read or play games during the ride. Free wireless internet is also available, so everyone can stay connected! We check every bus before it comes to pick up your group, and make sure that every vehicle receives regular maintenance and tune-ups. Our drivers will arrive on time, and will stick to the itinerary you provided to our office beforehand, making every pick up, drop off, and pit stop in between your origin and your destination. If your school is planning an overnight field trip in the near future, schedule superior service with the best charter bus company in Michigan!